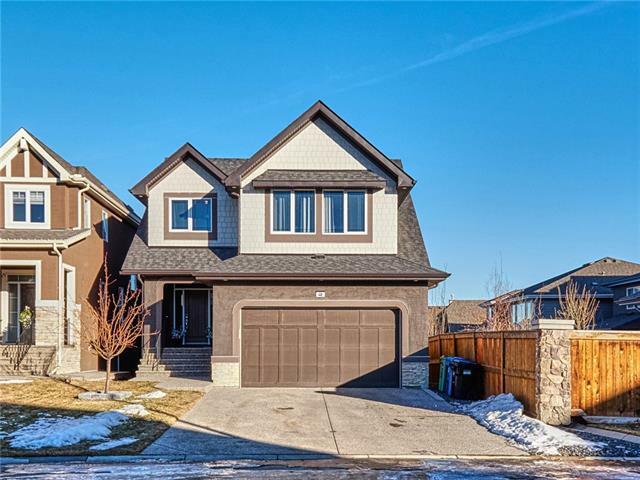 Welcome to this beautiful, one of a kind, custom built home in the sought after community of Cranston. 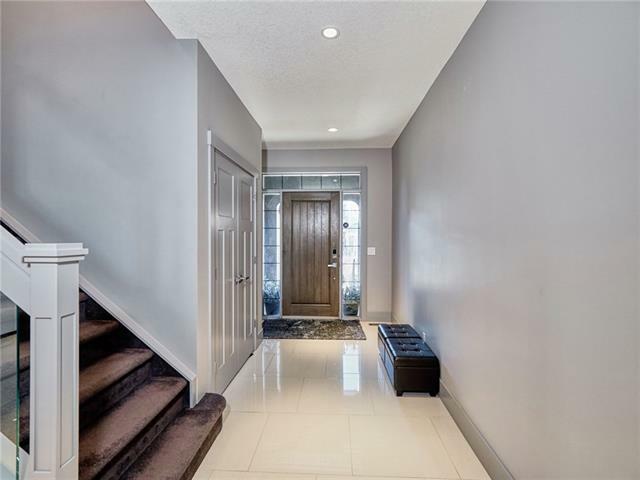 This 2 Storey Walk-Out home offers great curb appeal, modern living with control 4 home automation and 2367 SQFT, of Luxurious quality finishes. The moment you step in prepared to be refreshed by the large foyer with gleaming tile flooring, a large open concept floor plan perfect for entertaining, features a large Kitchen with tons of rich cabinetry, high end built-in appliances and an over sized island with leathered granite counter tops, overlooking the large living room show casing a centerpiece fire place. The large dining room gives access to the spacious duradeck balcony with glass railings. 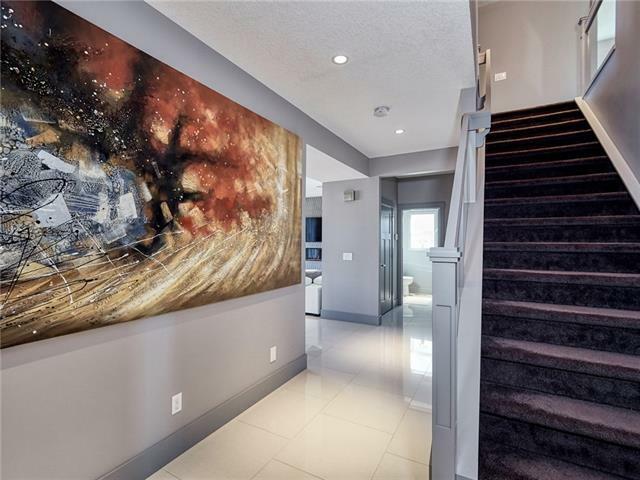 Upstairs you will be impressed by the master retreat boasting vaulted ceilings, massive closet and spa like 5 pc ensuite. Two more great sized bedrooms, laundry room and Bonus room to relax in with your 3D theatre system. 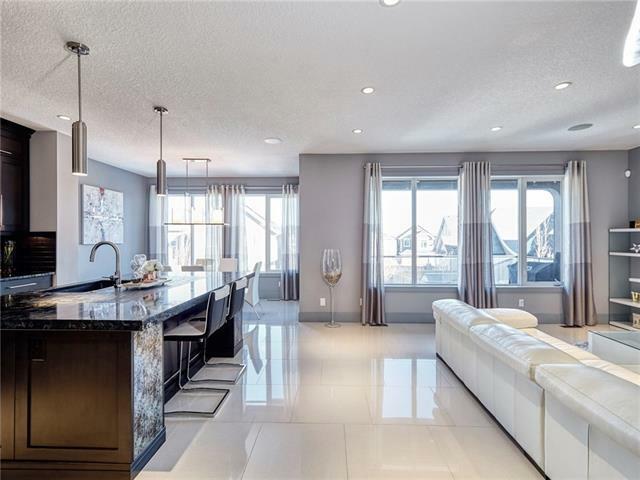 This home is a must see, call today for your very own private viewing.